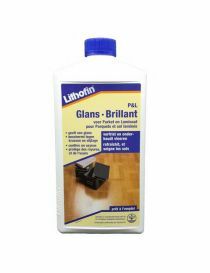 Wood flooring - Lithofin There are 3 products. 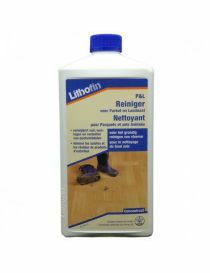 Products maintenance, protection and care for wood flooring. 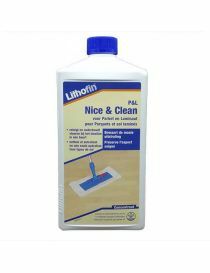 The Lithofin PL Nice & Clean for parquet and laminated floors is a concentrated cleaning, slightly alkaline, natural SOAP of high quality and special maintenance items.